Hey Guys! 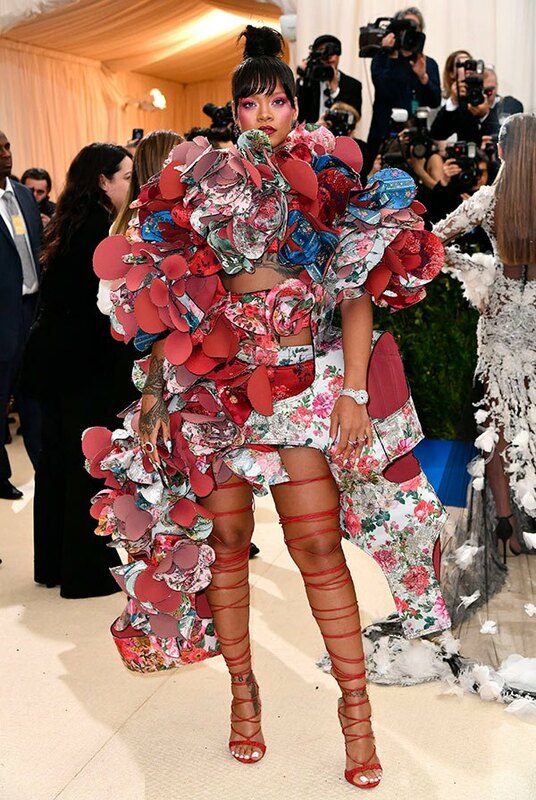 It’s that time of year again – The Met Gala takes place tonight (Monday, May 7, 2018). According to Vogue, this years exhibit, “Heavenly Bodies: Fashion and the Catholic Imagination” was designed to create a dialogue among the fashion industry and the religious arts being held in the museum. The exhibit will take place at the Anna Wintour Costume Center and the Met’s medieval galleries. There are so many great looks each year and I cannot wait to see what my favs show up tonight!